Visit 1 of our 3 locksmith shops. Country Lock and Key work on everything that has a key in our locksmith store. Weather you have a ski rack, old candy machine, cash box, safe, or an auto ignition that needs to have a key made. We do it all! 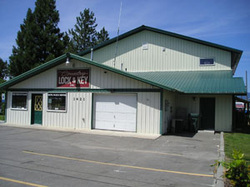 With the largest inventory of key blanks in the inland northwest we offer you the best selection! Having a duplicate key can have you hundreds if you lock your keys in you car or house. Weather you have a house, padlock, mailbox, atv, car or transponder chip key we have the experience and inventory to make you extra keys! 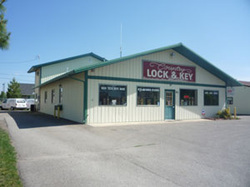 Country Lock & Key, Inc.